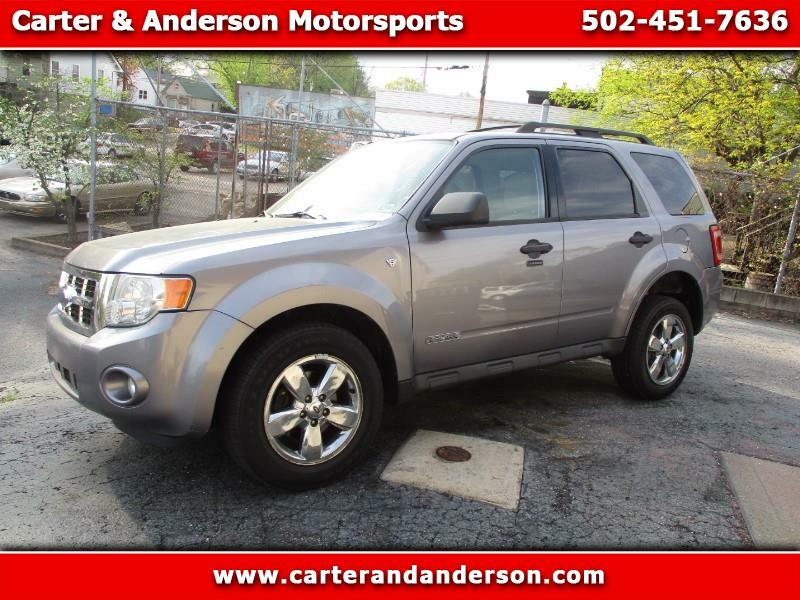 2008 Ford Escape XLT 2WD small size SUV, Powerful 3.0 V6 gas engine and automatic transmission , Power Sunroof, windows and locks, beautiful; medium gray metallic exterior color with complimenting two-tone gray cloth interior. Extra nice condition ! Runs and drives wonderfully !